Both pictures © Richard Smith - with thanks. Both buses have had their destinations programmed and have had front panels from withdrawn Darts fitted so they carry Plymouth Citybus names on the front at least. So far only these two have arrived. Also due over the next week or so are a batch of Dennis Tridents, also from Brighton. Believed to be coming are 867 PK02RDU, 868 PK02RDV, 870 PK02RDY, 871 PK02RDZ, 873 PK02RFE, 874 PK02RFF, 875 PK02RFJ, 876 PK02RFL. Obviously this is a developing story and subject to change, but details will be confirmed as and when the buses arrive. It is expected that the Tridents will stay for use in Plymouth which will in turn release other buses for use in Cornwall. I am sure it wont be too long before they start going through the paint shop. Public Transport Experience: TWSW - SWT  Speculation : Revelation : Fascination? Compared to first they are positively new. Yeah, I'm amazed there were a batch of brand new vehicles on standby for this very eventuality.... Then again, according to some, that'll just compound the assured losses for GA!!!!! An ever growing fleet interesting to see what fleet numbers will be used for the 2 darts. I wonder if with the benefit of hindsight, it was a mistake PCB withdrawing the three R registration darts R113, R114 and R115OFJ ? Unless of course they were life expired and not worth the update some of the other R reg batch received. 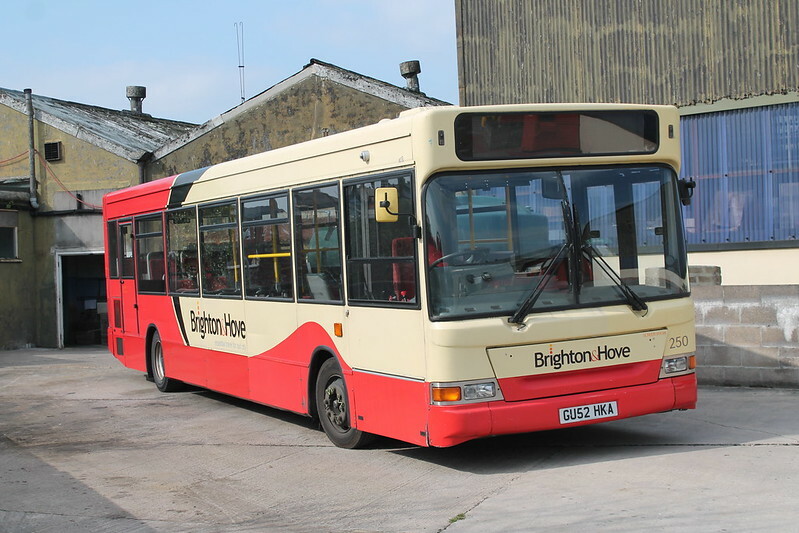 All of our low floor darts that don't have ramps will not be used so we could use fleet numbers 1-14. they are still classed as our buses still though with that fleet number. 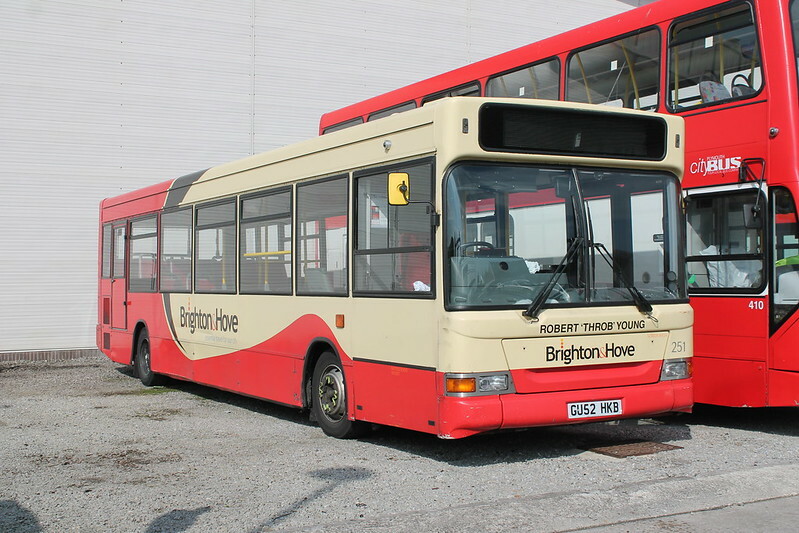 The Brighton & Hove website was updated today and gives these two Darts as only being on loan to Citybus. No indication (yet?) of any of their Tridents being taken out of service for transfer to Plymouth, though. Out of interest, why might the demise og WG cause PCB to need an extra eight deckers? Thanks Graham, I'd forgotten the new Plymouth routes. 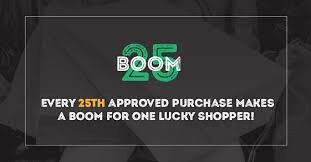 I guess it will fit in fairly neatly in that case as B&H's new StreetDecks are due to start arriving at the end of this month (according to their website). They've not traditionally done a big launch and put new batches of buses in service in one go, just as they're made ready, although the StreetDecks will usher in a new era and new livery for the route they'll be on, so I guess it could be different this time around, especially with a new MD there. We'll see! I doubt the Tridents will be unreliable, B&H has a lot of experience will them and their buses are generally sought after second-hand, so they should make good buys. Brighton's service changes are 19th April, the week after Plymouth's, and appears to revise their total PVR upwards slightly. 24 new deckers will be in delivery by then but there's only 10 or so Tridents left, presumably some other buses will then be withdrawn as a result too. The B&H website did also make mention of 10 new E200s being due but that has since disappeared and may have become confused with (B&H controlled) Metrobus's order for 10. B&H only has 9 standard single-decks anyway, so 10 E200s would appear to be an odd buy, especially as the two Darts' routes have now gone double-deck and the 7 OmniLinks get used on anything now after their original route was double-decked. Thanks Graham. Yes, that's my suspicion too, hence why the item disappeared from the website. I really can't see any reason why they'd suddenly have a need for that number of medium sized single-decks. Front panels on the Brighton Darts appear to be off Citybus Darts 13 & 14 so it doesn't look like the latter are going to be used again. According to the Brighton & Hove Bus & Coach Company the two Darts are on loan. Cornwall Council are closing Barkers Hill in Saltash to allow 'tree work' to be carried out. Tree-cutting to allow 'deckers to be used on the Saltash services? Green/brown/[ink/cream flash? Darts may be needed back at brighton. Unsure yet. If so there are more buses in the wings. The Dart were surplus to requirements at B&H already, one fitted with a replacement engine fairly recently. GU52 HKB was in service on the 14 this evening with fleet number 54. We can therefore safely assume that GU52 HKA will be fleet number 53. Very smart ex Greyhound green Dart in Truro today with First branding in white. Made the First livery look very dull and tatty on the other vehicles. I have seen two different liveries on route 14/18 Volvos. One cream and black and another red and grey with Truronian branding. Are these experiments for a First Kernow livery because one is definitely needed? The Truronian version looks good. I think they're Scanias rather than Volvos and simply still in their Reading colour schemes, as acquired. One just happened to be in Truronian-esque red and grey and seems to have gained some old Truronian fleetnames as a result!